HomeFrontpageNewsTrick or Treating in Foundation Stage! 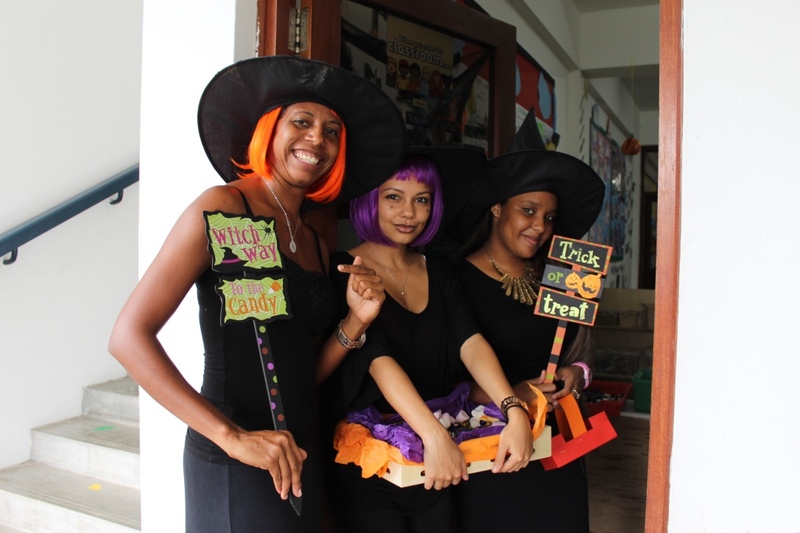 Trick or Treating in Foundation Stage! treating on Friday to celebrate Halloween. 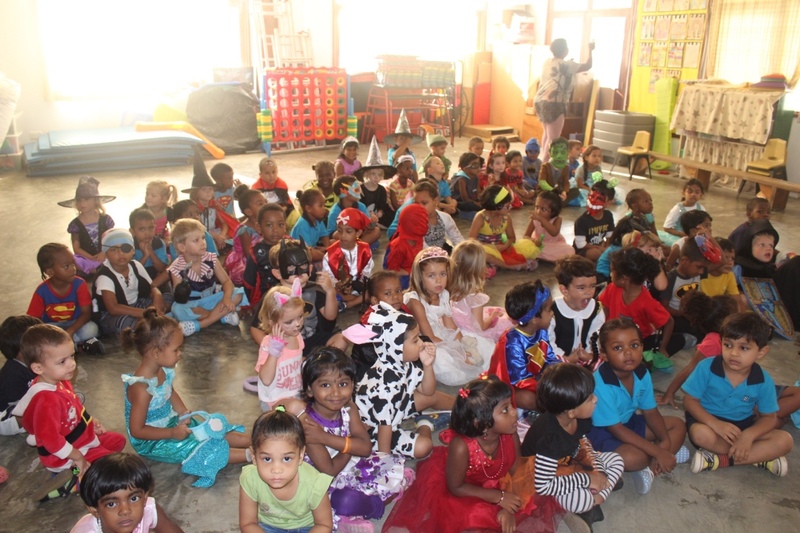 The children worked on different crafts and other related activities during the week to make this event a success. 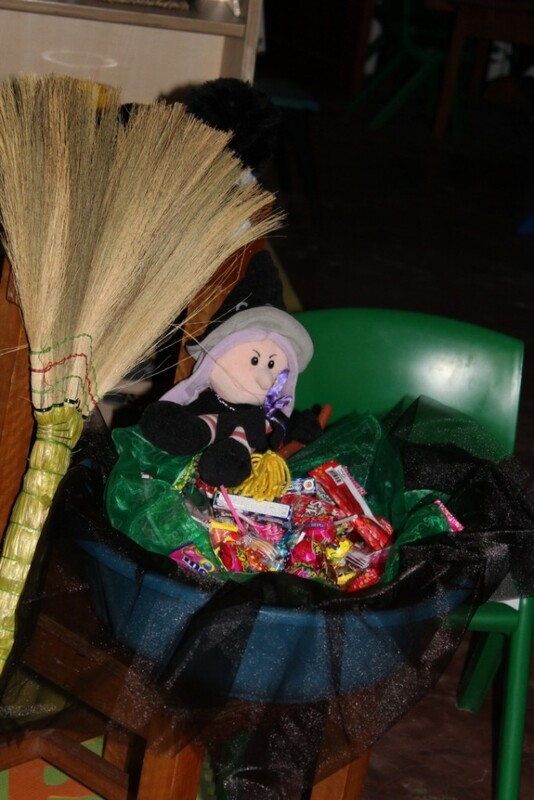 through donations of treats, decorations and dressing the children up in fantastic costumes and also to the staff who worked very hard to decorate their classes and turned them into spooky houses! !